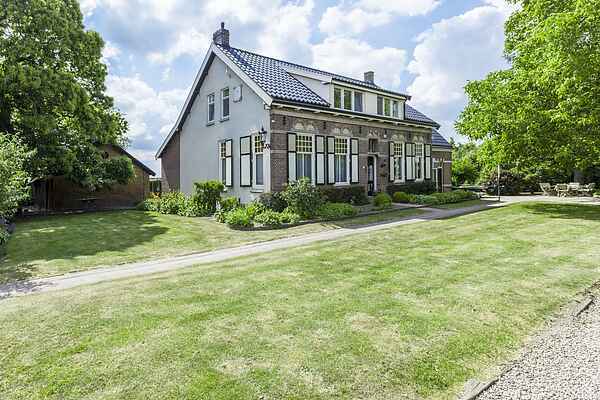 You'll stay in a peaceful, rural location at the edge of Terneuzen. The house is very centrally located, ideal for diverse city trips, to Antwerp and Ghent for example, or to the coast of Zeeland which is just 30 minutes away by car. There are many beautiful cycling and hiking trails in the area. With its several top restaurants, Zeeuws Vlaanderen has much to offer in the culinary field. In Terneuzen, you'll find a subtropical swimming pool and an indoor ski slope for those who love winter sports. Your holiday home is cosily and comfortably furnished, and outside there's plenty of space for the children to play. From May till October (depending on the weather) you can enjoy the Swimming Pool.